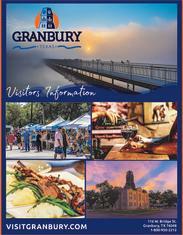 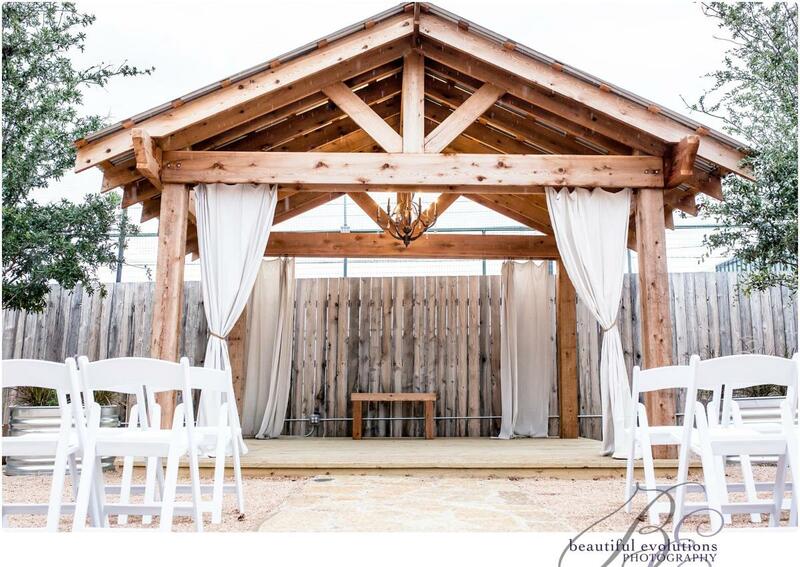 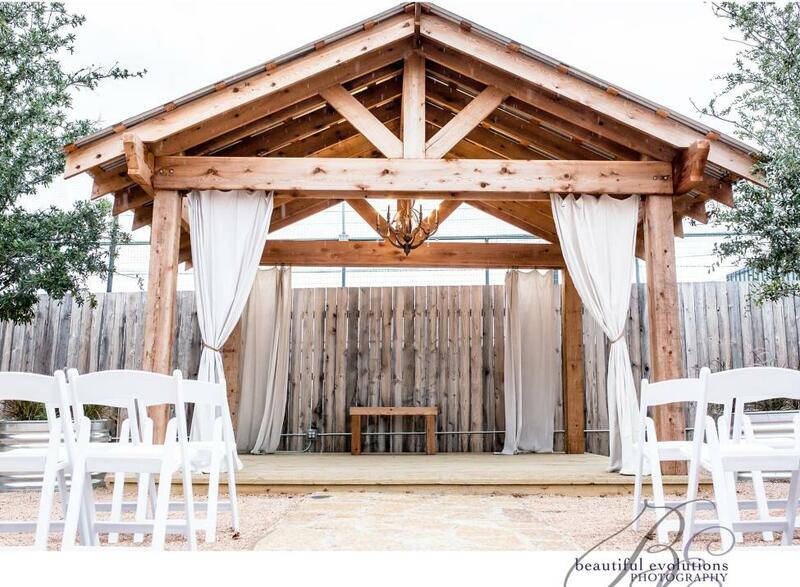 The Pavilion at Plaza East is a rustic outdoor event venue in the heart of historic Granbury, TX. 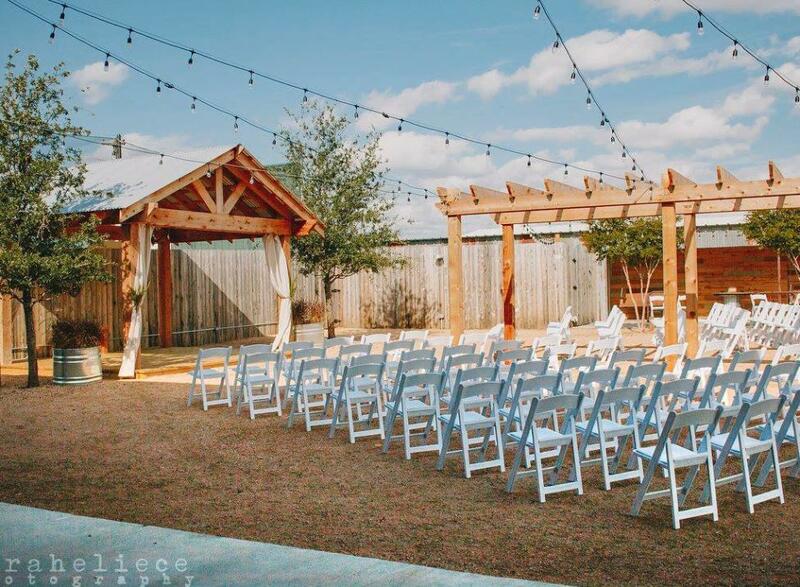 Our unique and affordable venue has rustic and vintage charm that is great for all outdoor occasions! 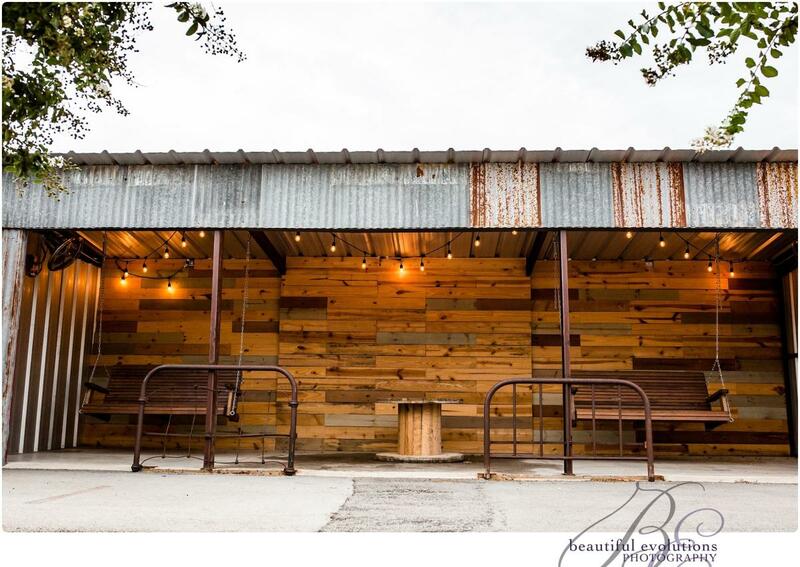 Whether the backdrop is our beautifully hand-crafted pergola or our over-the-top Texas flag, you’re sure to find The Pavilion at Plaza East to be the most unique place to make a memory! 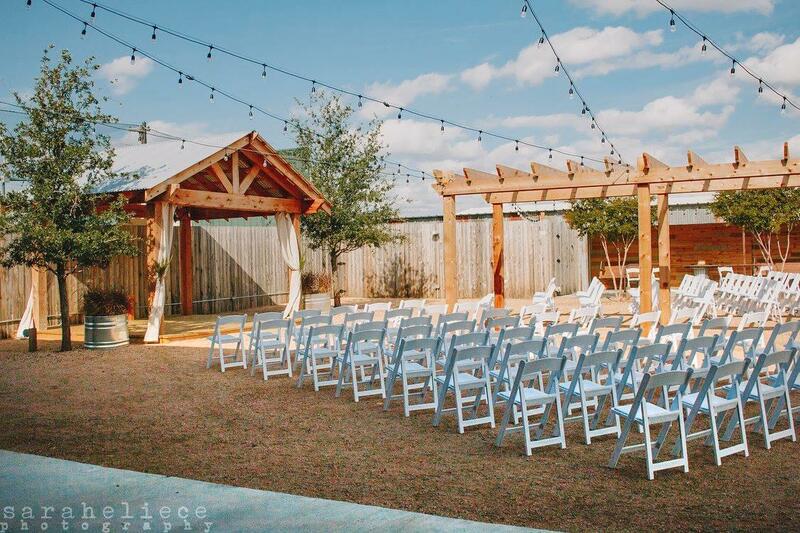 We service weddings, receptions, reunions, corporate gatherings, birthday parties and any other special events throughout the local area including Fort Worth and Dallas.